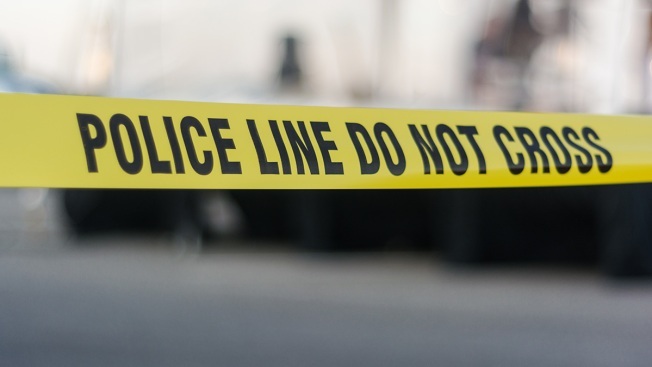 A fire swept through a southwestern Michigan motel early Saturday, killing a woman and five of her children, authorities said. The Cosmo Extended Stay Motel in Sodus Township was fully engulfed in flames when firefighters arrived shortly after receiving a 1:45 a.m. 911 call, the Berrien County sheriff's office said. Kiarre Samuel, 26, and five of her children, who ranged in age from 2 to 10 years old, were killed, Chief Deputy Robert Boyce said. Samuel's husband and another child survived. All eight were in the same room. "It's tragic. It tears at your heart," Boyce said. "Any time you have children, it's worse. When it's multiple children, it's even worse." The motel is off Interstate 94 in the southwestern corner of Michigan, roughly 100 miles (160 kilometers) from Chicago. Authorities said 27 rooms were occupied at the time of the fire. Ninety percent of the property has smoke, fire or water damage. Boyce described the two-story motel as a place for low-income people to "get back on their feet." Samuel's husband was the father of some of the children who died, Boyce said. "His whole world's been turned upside down," the chief deputy said. "By the time we get outside, the end of the building exploded," Sanders told the South Bend Tribune. "The glass shattered out and there was big whoof of flame."